Every patient deserves a well-handcrafted, multi-dimensional, and personalized frame fitting in order to enhance comfort, stability, and their long-term wearability. 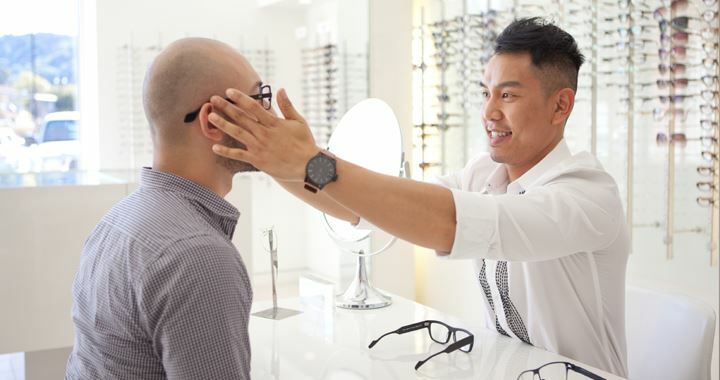 Learn frame fitting techniques with instructional and direct hands-on experience in the assessment of eyewear while in-place and on the face of the patient with the application of handcrafted fitting skills. Workshops A a B are presented by Jerry Campbell, 35+ year veteran of ophthalmic dispensing. He is passionate about teaching and restoring the craftsmanship of hands-on-the-patient frame fitting techniques. Plan to bring a few of your favorite hand tools to the session. You'll also learn about other tools that are available to assist you in the custom fitting of frames. This workshop meets the Board of Opticianry requirement for all Apprentices to take a two hour Hands-On Frame Fitting course before becoming Florida licensed.